The International Boxing Association (AIBA) has pledged that its elections in November will be a "transparent" process. Votes will be held for a number of key roles at the AIBA Congress in Moscow, including for President, vice president and other Executive Committee positions. What happens in the Russian capital on November 2 and 3 is hugely important with AIBA currently in a state of crisis. 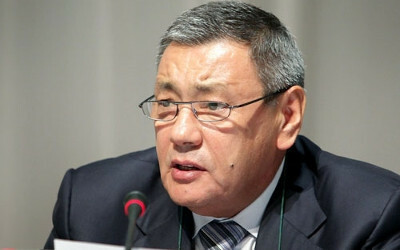 Uzbek Gafur Rakhimov is serving as Interim President after the removal of CK Wu following a leadership coup last year. He is keen to secure the job on a permanent basis but is a controversial figure due to alleged links to criminal activity, which he denies. International Olympic Committee President Thomas Bach warned last month that Rakhimov's election in Moscow could put the sport's place at Tokyo 2020 in jeopardy. 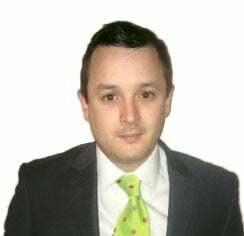 There are also financial concerns with the Uzbek admitting a deal signed with Azerbaijani company Benkons last month prevented the body from declaring bankruptcy. Wu had stepped down amid allegations of wrongdoing against the Taiwanese official, and supposed monetary mismanagement. He denied doing anything wrong but fell on his sword amid much opposition "for the sport I love". Other issues facing AIBA include criticism of its anti-doping programme and controversy over the judging of Olympic bouts. The organisation has today informed its National Federations of the positions available for election and has distributed application, compliance and nomination forms. "In order to maintain integrity and transparency throughout the election process, the applications will be thoroughly reviewed by the AIBA Election Committee," a statement said. "The list of final candidates will be announced to all National Federations and published on AIBA's website on October 2, 2018." Tom Virgets, AIBA's executive director, added "This is a very important time for our organisation, we have come a long way in implementing new processes and reforms that guarantee transparency and restore the integrity of boxing. "The same dedication to transparency and integrity continues to be applied during this process. "As custodians of our sport it is our duty to do what is best for our organisation, for our members and for our athletes." July 2018: Rakhimov backed to continue as AIBA President following return to Uzbekistan after removed from "wanted list"